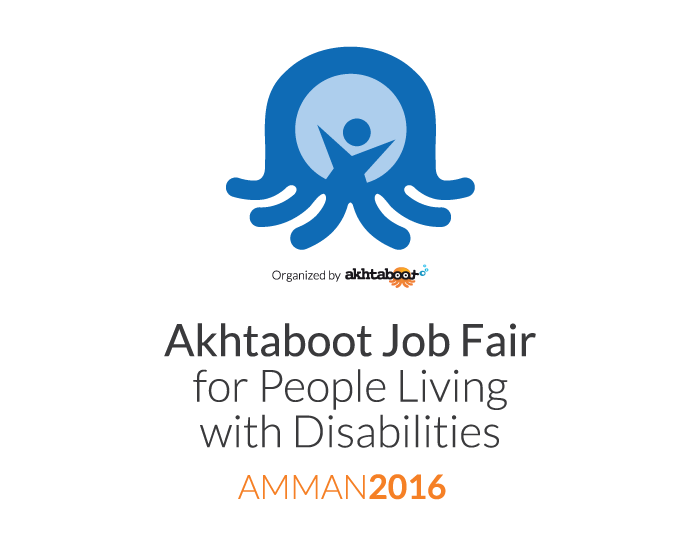 Akhtaboot – the career network is proud to announce the launch of the first “Akhtaboot Job Fair for People Living with Disabilities 2016” in partnership with the Higher Council For Affairs Of Persons With Disabilities, on the 9th and 10th of May 2016 at Amman Grand Hall, Al Hussein Youth City. اختتمت مساء الخميس فعاليات معرض توظيف أخطبوط السادس 2015 بنجاح، وذلك بحضور أكثر من 20,000 من الباحثين عن عمل. وتم إطلاق معرض الوظائف تحت رعاية وزارة العمل في قاعة عمّان الكبرى، مدينة الحسين للشباب في 9 و 10 سبتمبر 2015. واستضاف الحدث المهني الأكبر في الأردن أكثر من 80 شركة محلية ودولية. ومن الجدير بالذكر أن هذا المعرض يتم تنظيمه سنوياً كحدث غير ربحي تحت “مبادرة أخطبوط يهتم” – يد أخطبوط للمسؤولية الاجتماعية. 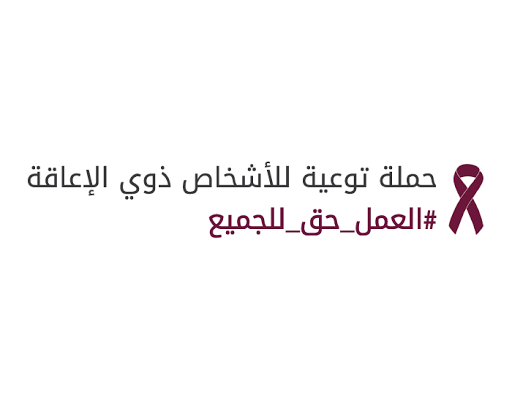 إن إطلاق معرض توظيف أخطبوط للسنة السادسة على التوالي هو تأكيد على دورنا الحيوي في دعم النمو المهني للمواهب الأردنية. تعلن أخطبوط – الشبكة الوظيفية وبكل فخر عن انطلاق معرض توظيف أخطبوط السادس 2015 والذي سيعقد في قاعة عمّان الكبرى في مدينة الحسين للشباب (بوابة 1) يومي الأربعاء والخميس 9 و 10 سبتمبر 2015. ويعد هذا المعرض أكبر حدث مهني في الأردن، ويهدف إلى ربط أكثر من 80 شركة محلية وعالمية بالباحثين عن العمل من كافة مناطق المملكة تحت سقف واحد. 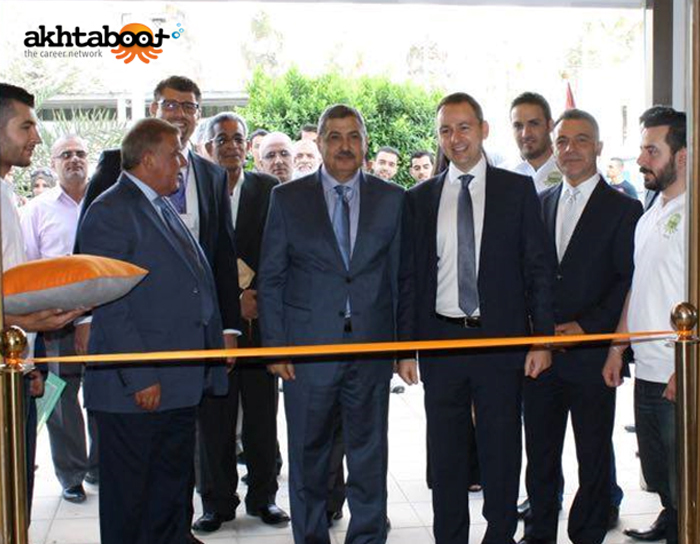 Akhtaboot is proud to announce the launch of its 6th annual Akhtaboot Job Fair 2015 at Amman Grand Hall, Al Hussein Youth City (Gate 1) on the 9th and 10th of September 2015. “Akhtaboot’s 6th Job Fair 2015” is considered to be Jordan’s leading recruitment event that connects leading local and international companies with qualified professionals and job seekers under one roof. 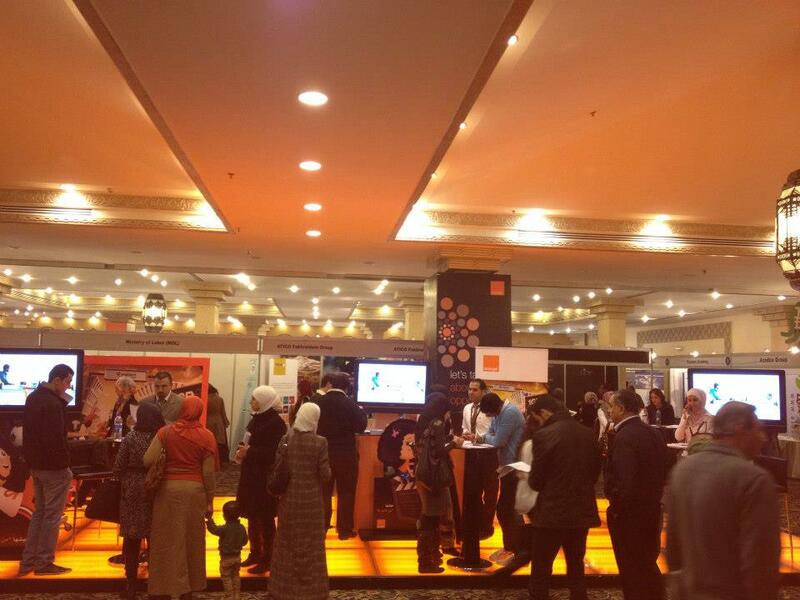 Over 15,000 job seekers attended Akhtaboot’s 5th Job Fair, the largest career event in Jordan. 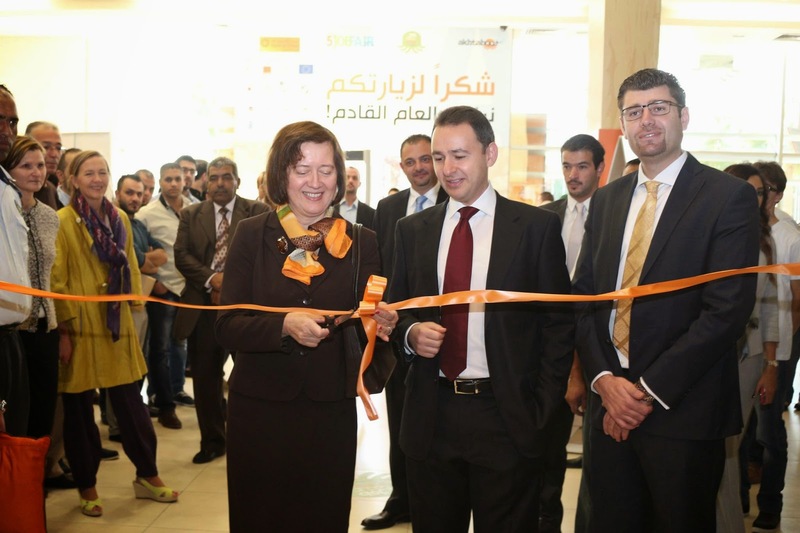 With the participation of 70 local and international companies, the job fair was held at Amman Grand Hall, Al Hussein Youth City on the 22nd and 23rd of October, 2014 and was launched with the attendance of Dr. Joanna Wronecka, Ambassador of the Delegation of the European Union to the Hashemite Kingdom of Jordan. The not-for-profit job fair was held as a CSR initiative of Akhtaboot Cares Initiative – Akhtaboot’s CSR arm. 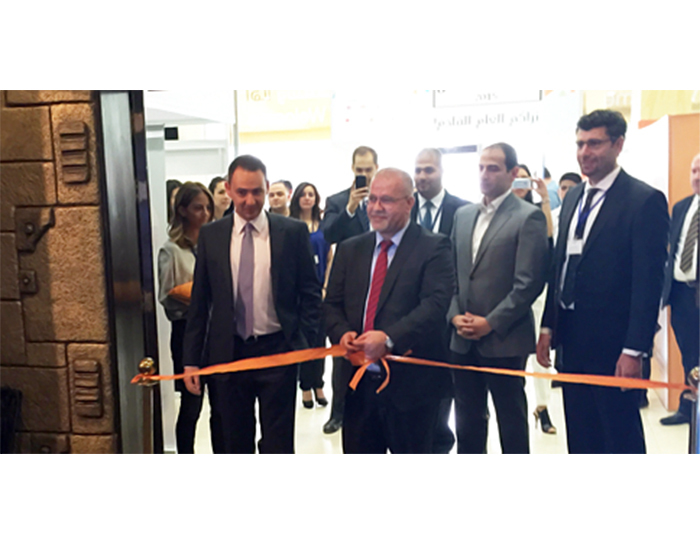 Akhtaboot’s CEO and Cofounder Yousef Shamoun said: “The success of Akhtaboot’s 5th Job Fair is a true testament of our commitment to helping Jordan’s youth find jobs, as well as to enhancing their employability. Akhtaboot 4th Job Fair has successfully concluded for the 4th year in a row with the attendance of more than 15,000 job seekers from various sectors and career levels. 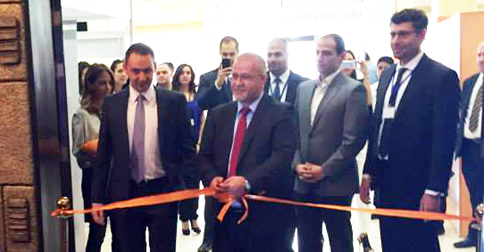 With the participation of 70 local and international companies, the job fair was held at Amman Grand Hall, Al Hussein Youth City on the 23rd and 24th of October 2013. The job fair was under the patronage of His Excellency the Minister of Labor Dr. Nidal Al-Qatamin and was attended by the Advisor of His Excellency Mr. Musa Khalaf. The not-for-profit job fair is held as a CSR initiative of Akhtaboot Cares Initiative – Akhtaboot CSR arm. Under the patronage of Jordan’s Minister of Labor, H.E. Dr. Nidal Al-Qatameen, Akhtaboot – the career network is proud to announce the launch of the 4th Akhtaboot Job Fair. This job fair is considered to be Jordan’s leading recruitment event that offers the perfect platform to link hiring companies with qualified professionals and job seekers. The 4th edition of Akhtaboot Job fair will take place on the 23rd and 24th of October 2013 at Amman Grand Hall, Al Hussein Youth City (Gate 1). Building on last year’s success, the 4th Akhtaboot Job Fair is expected to be attended by over 15,000 job seekers with the participation of around 70 leading national and international companies covering a wide range of industries. Akhtaboot 3rd Job Fair has successfully concluded for the 3rd year in a row with the attendance of more than 11,000 job seekers from various sectors and career levels. With the participation of 70 local and international companies, the job fair was held at Amman Grand Hall, Al Hussein Youth City on the 21st and 22nd of November 2012. Under the patronage of Jordan’s Ministry of Labor, H.E. 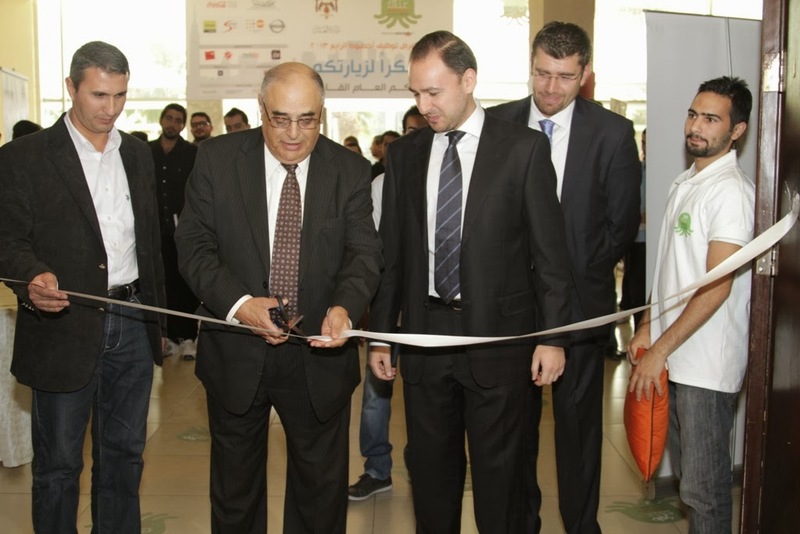 Dr. Talal Abu-Ghazaleh, Chairman and CEO of Talal Abu-Ghazaleh Organization inaugurated the second Akhtaboot TAG-Knowledge job fair, the biggest career event for the year 2011 in Jordan. For the 2nd year in a row, Akhtaboot – the career network and the Talal Abu-Ghazaleh Knowledge Center (TAG-Knowledge), join forces to organize their ever popular job fair, which was held on the 26th and 27th of October at TAG-Knowledge headquarters, Queen Rania Street.